For people with mobility issues, even things as basic as taking a bath can expose them to considerable risk. Slip and fall accidents are common — even for people in perfect health — but when the victim is elderly or dealing with other medical concerns, recovery can be long and painful. For these reasons, investing in proper bath safety products is essential. 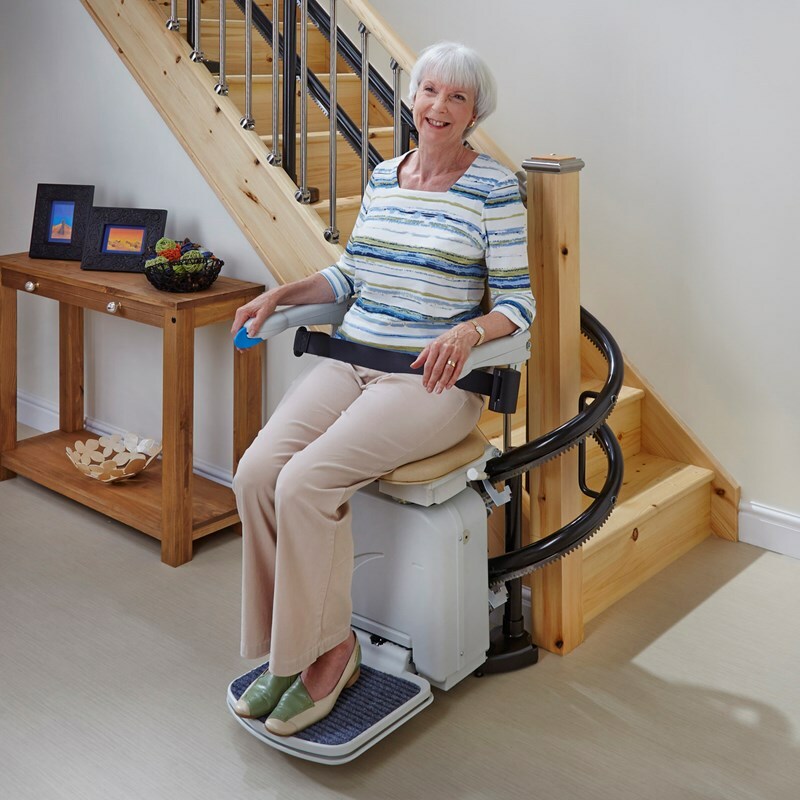 Safety rails, grab bars, bath stools and other devices all greatly reduce the risk of an accident, putting loved ones and caregivers at ease while helping patients retain their independence. Bathtub mats, which feature a non-slip surface to prevent falls while taking a shower, or getting into and out of the tub. Tub safety rails, which are adjustable and can attach securely to any wall, providing bathers with a source of support while moving around the tub. Grab bars for sitting, standing or getting into the bath — we carry products for both horizontal and vertical installation inside the tub or shower, or by the toilet. Shower and bath stools, which greatly reduce the risk of a fall. Both standard and bariatric models are available. Transfer benches provide caregivers with additional support when moving patients. Our inventory includes several water-resistant products suitable for use in the bath or shower. Toilet safety rails with adjustable frames and arms accommodate patients of any size. Raised toilet seats with and without arms, make it easier for people with back issues or other mobility problems to use the bathroom. Commodes can be used either as a portable toilet or safety frame, and several models with different configurations and weight ratings are available. Handheld shower heads allow caregivers to assist with bathing more easily and provide directed massage capabilities. Accessories, including bath sponges, folding screens and more. Can’t find what you’re looking for online? One of our sales representatives will be happy to help. Visit our convenient Maryland location or contact us by phone at 410-882-4005 or email. Bath safety products such as toilet and shower rails need to be properly installed to ensure they deliver the performance, reliability and peace of mind you require of them. When you shop for bath safety products at Baltimore’s Towson Medical Equipment, you’ll benefit from our 25 years of expertise. We specialize exclusively in mobility products and are factory-authorized installers for some of the most prominent manufacturers today. For a small additional fee, we’ll send a technician to your home who can complete the installation and provide any training necessary for you or your caregiver.